Build godly lives. Reach the world. Bringing relevant Bible-centered messages and living empowered christian lives through prayer, fellowship, worship, missions and giving. We hope that this is the beginning of an amazing journey of faith together. God has been moving in wonderful ways and we are excited to have you come on board at such a time as this. Here you can grow in faith, worship with passion, and serve the Lord with gladness. We encourage you, as soon as you can, to join a C-Life Group or Cornerstone Life Group because it is the best way to experience church life. There are also ministry and fellowship groups that you may want to check out. But our greatest joy is being able to serve people in our outreach locations and community development programs. Through these, we are able to bring the love of Jesus to communities both near and far. We embrace the mandate of making disciples but we also know that we are to become true disciples of Jesus Christ first. This church lifts up the Name of Jesus. He is Savior, Redeemer and Lord. The author and perfecter of faith. We desire to point people to the One who is worthy of worship and praise. 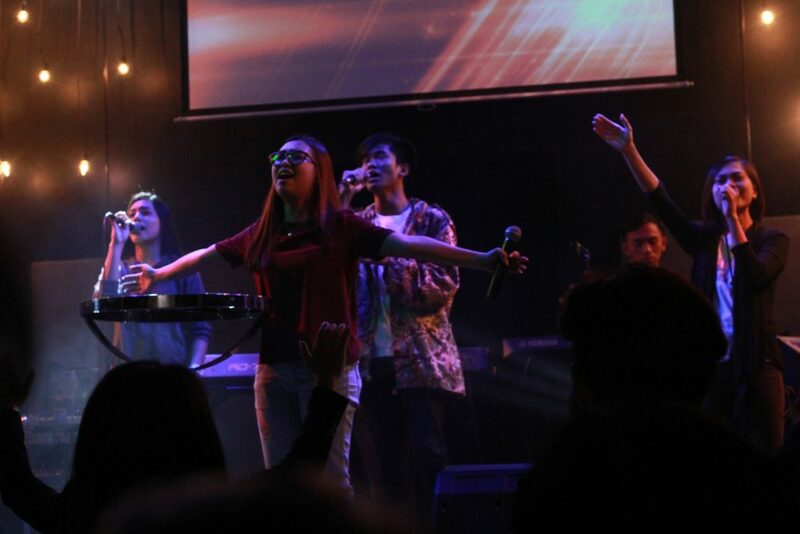 That is why our songs and messages are geared towards bringing people to a wonderful realization of God’s love, encouraging them to develop a meaningful relationship with Him. At Cornerstone, we love serving people. Those who are looking to serve the Lord in ministry may find our church a perfect fit for them. There are different ministries and fellowships that you can join and we have small groups called CLife. Cornerstone locations are very accessible and you will discover that coming to our church is very convenient. With multiple services, in four different locations, you can pick the time slot that is most convenient to you. I invite you to come journey with us. We love what we are doing and having you on board will simply make the experience more meaningful and fulfilling. If you have any questions please do not hesitate to talk to us. You can call, send an email or send a message via Facebook and Twitter. May God’s abundant blessings be upon you always! In May of 2004, it was birthed in the heart of Ptr. 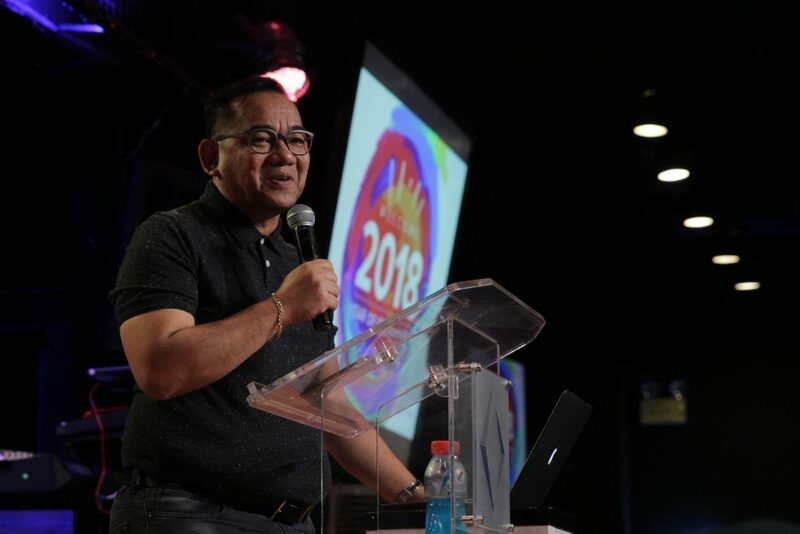 Alfred Abad to start a new church in Novaliches, Quezon City. With churches popping up in every corner he wanted this church to have the distinction of advancing God’s kingdom by using the most effective means available. With this vision and passion, he and a group of 10 others established Cornerstone Christian Church. In its very first Sunday worship service 38 people showed up. But Sunday after Sunday more and more people kept coming. And because of this, Cornerstone has always been on the cutting edge of ministry development and improvement. Year after year there has been constant growth and expansion. 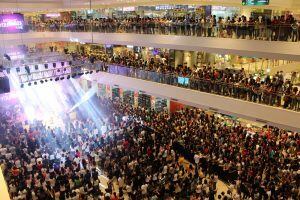 The first expansion to be done was to rent two venues in Robinsons Novaliches. A business office on the second level and an activity center on the third level. 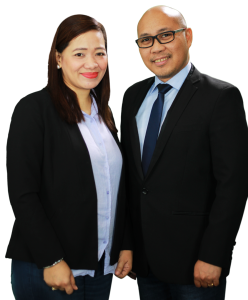 This was followed by the acquisition of a lot property in San Jose Del Monte, Bulacan. As the church continued to grow, more expansion was necessary. Now, on the second level of Ever Gotesco Mall along Commonwealth Avenue, Quezon City is a new Cornerstone. The adjacent lot property to the San Jose Del Monte, Bulacan church was also purchased. As of today, Cornerstone is holding services in four different locations. Reaching the lost and bringing a message of hope to the people. 5. We believe Christ died for our sins, was buried and rose again the third day, and personally appeared unto His disciples. 10. We believe in the operation of the Gifts of the Spirit as enumerated in 1 Corinthians 12-14 as manifested in the Early Church. 12. We believe in the healing of the body by Divine power, or Divine healing in its varied aspects as practiced in the Early Church. 14. We believe in the reality and personality of the Devil and eternal judgement in the Lake of Fire for the Devil and his angels. © 2019 Cornerstone Global Inc. All rights reserved.